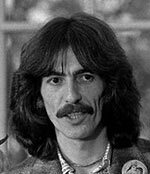 George Harrison was a British guitarist, singer, songwriter and film producer. As a member of the Beatles, he achieved international fame and renown. During his career, he developed as a songwriter in his own right and wrote many best selling songs. In addition to music, Harrison was interested in Hindu spirituality and was a devotee of the Hare Krishna movement. George Harrison was born in Liverpool on 25th February 1943. His family were Roman Catholic and he went to school, close to Penny Lane – later to be immortalised as a Beatles song. At school, he became friendly with Paul McCartney. It was Paul McCartney who introduced George Harrison to John Lennon and George was gradually invited to play with the pre-Beatles band – The Quarryman. George Harrison was the youngest Beatle, being only 16 when he met up with John Lennon. However, in 1960, he jumped at the chance to travel with the Beatles to work in Germany. On their return to the UK in 1963, the Beatles shot to national and then international fame – leading a revolution in popular music. Everywhere the Beatles went, they created huge public interest – The term Beatlemania was introduced to explain the cultural and musical phenomenon. Though slightly less famous than Lennon and McCartney (he was sometimes referred to as the ‘quiet Beatle’), George Harrison was nevertheless very popular, especially amongst girls. Most of the music recorded by the Beatles was written by McCartney or Lennon. However, towards the end of the 1960s, George became increasingly interested in songwriting, and Lennon and McCartney started to accept a couple of George’s songs on Beatle albums, such as Help and Abbey Road. His most famous songs include Here Comes the Sun and Something. However, many of his compositions were not used by the other Beatles, so this encouraged him to pursue an independent career, and was one factor in the breakup of the Beatles in 1970. George Harrison had a great interest in Indian music and Indian spirituality. He introduced the other band members to the Hari Krishna movement and the Maharishi Mahesh Yogi. 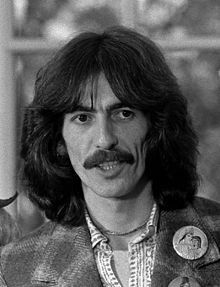 George’s interest in Indian music and folk-rock filtered through into the later Beatles albums, helping to broaden the range of the Beatles’ music. After the split of the Beatles, he retained a keen interest in Indian spirituality and was connected with the Hare Krishna movement until his death in 2001. 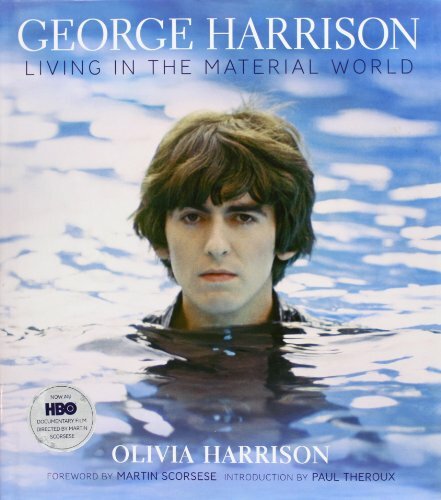 After the break up of the Beatles, George Harrison pursued a successful solo career. In 1970, he released the chart-topping album All Things Must Pass, which included his own compositions and recordings with friends. 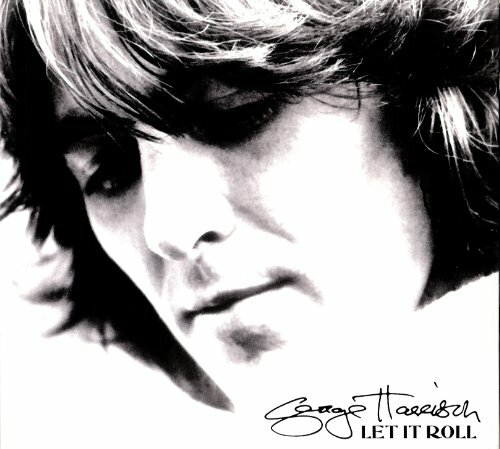 This album included the iconic number one hit – My Sweet Lord. George Harrison also retained a variety of other interests such as gardening and working with other artists, such as Monty Python. In 1988, he co-founded the Travelling Wilburys – a super group including Roy Orbison and Bob Dylan. In 1971 he helped organise the charity fundraiser – Concert for Bangladesh with Ravi Shankar. George Harrison died of lung cancer in 2001 and his ashes were scattered on the Ganges in traditional Hindu fashion.